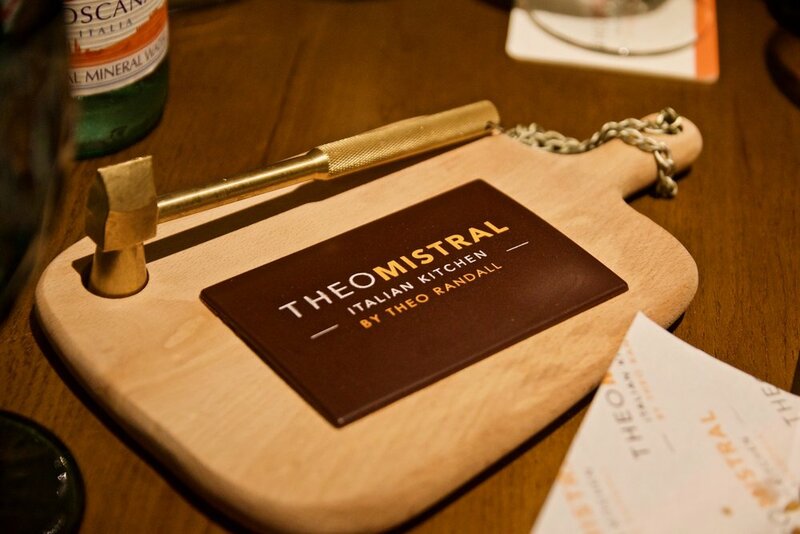 In a highly anticipated debut, British Celebrity Chef Theo Randall has recently opened his first restaurant venture in Hong Kong, Theo Mistral by Theo Randall. 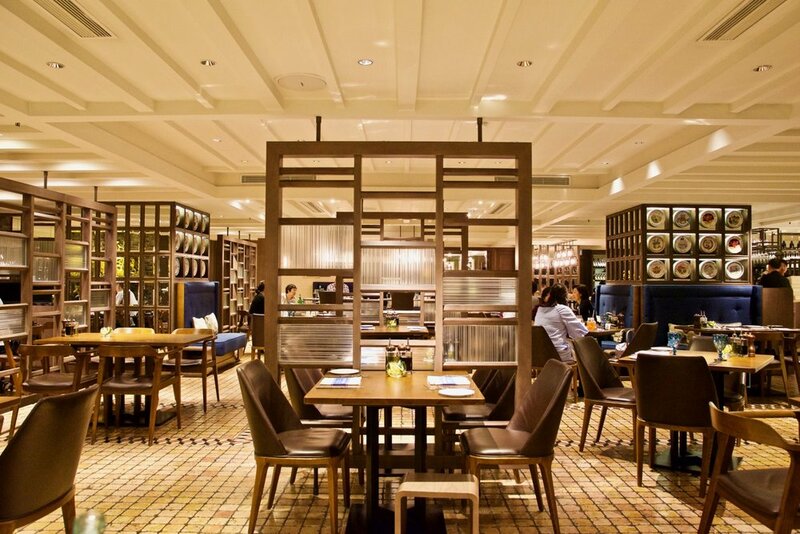 Making its home within the elegant setting of the Intercontinental Grand Stanford Hong Kong, Theo Mistral by Theo Randall serves Chef Randall’s signature style of simple and contemporary Italian fare for discerning gourmands. A household name within the culinary industry, Chef Randall was the Head Chef and Partner at the legendary The River Café in London for over 17 years that changed Britain’s restaurant culture for good. The ambience is inviting and warm, inspired by the typical home in Italy, making the restaurant perfect for both intimate occasions and lively family gatherings. The menu is a celebration of the best and most authentic aspects of Italian cuisine, featuring a wide selection of pastas and pizzas, freshly home-made everyday with premium and seasonal ingredients. On the drinks front, the cocktails are not to be missed. The popular Gin tonic d’amalfi is highly recommended – made from Malfy Gin, Q Tonic, and fresh lemons from the Amalfi coast in Campania. 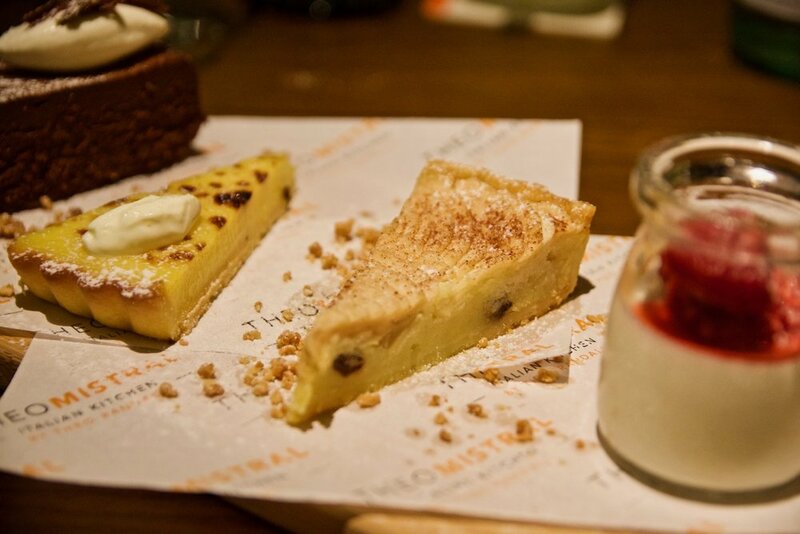 Our culinary journey at Theo Randall comprised of a stunning feast matched with wines served in the traditional order – antipasti followed by pasta, then mains and finally dessert. The antipasti comprised a delectable selection of cured meats, burrata, fresh crabmeat, olives, marinated vegetables, bruschetta and freshly baked breads. It was a beautiful start. The pasta dishes to follow were similarly enticing. 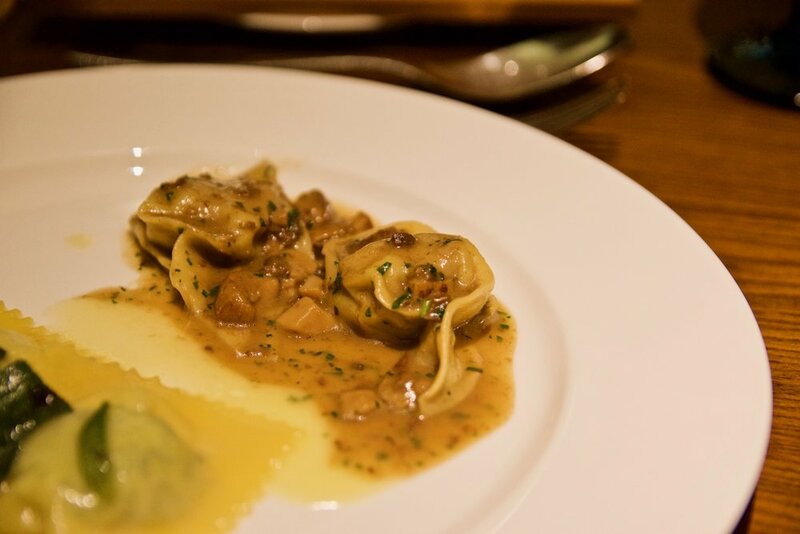 An absolute highlight was the Cappelletti di vitello - silky ravioli is filled with slow cooked veal and some pancetta for a gorgeous salinity and cooked in a beautiful porcini mushroom sauce. For mains the Arrosto di faraona was perfection. Guinea fowl was filled with prosciutto di parma and slowly cooked in an oven, and served with lemon zest, thyme and mascarpone with Swiss chard, porcini and Portobello mushrooms. All served atop a pagnotta bruschetta to soak up all the yummy juices. For an exceptional sweet ending, we indulged in a selection of Chef Randall’s signature desserts. For chocolate lovers, the Torta morbida al cioccolato was wonderfully gratifying - a gluten free soft chocolate cake with crema di mascarpone, vanilla and Marsala. The Amalfi Lemon Tart was similarly wonderful and made from Amalfi coast lemons.